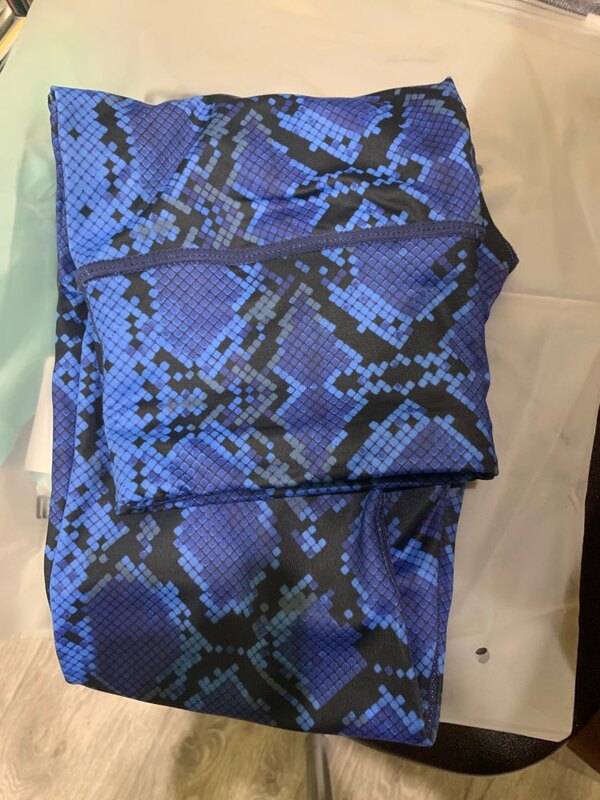 Beautifully designed with the best material for a lovely Yoga tight suitable for all your workout needs. 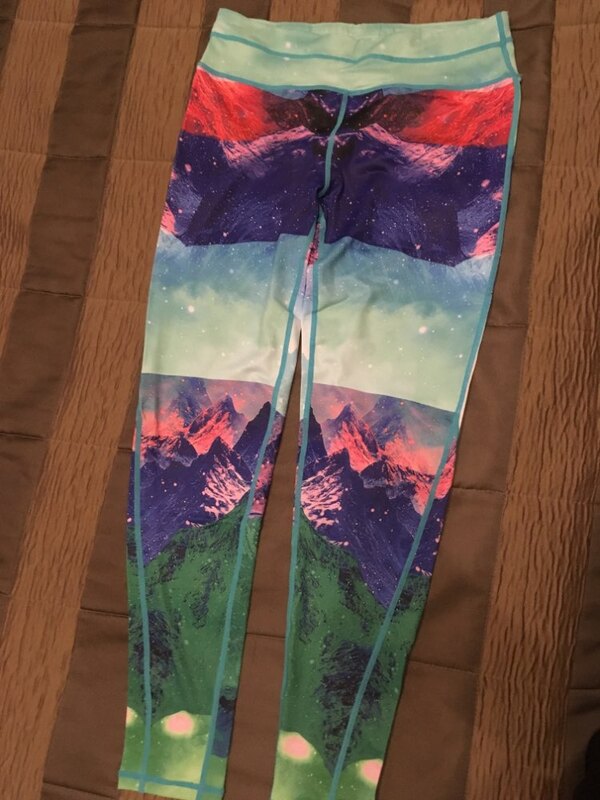 It is very stretchy and comfortable as well. You will love it when you try it on. Very stretchy and supportive, yet non-restrictive. High waist tummy control providing the highest amount of comfort. 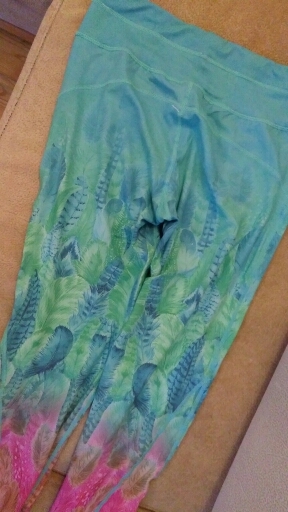 Non-see-through fabric suitable for workouts and daily use. There may be 2-3cm error, because of manual measurement in different ways. There may be a very little chromatic aberration between the picture and the real picture, because of the different camera angles and lighting. Once you know your body measurements, consult this Size Chart for actual item measurements to determine which size you should purchase. 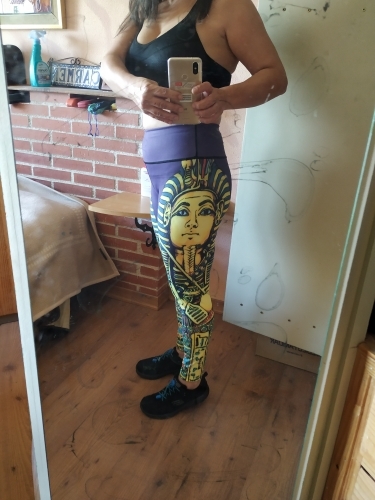 Cool leggings! Arkhangelsk region for 13 days, I love it!! Definitely now will only from this store. Thank You!! 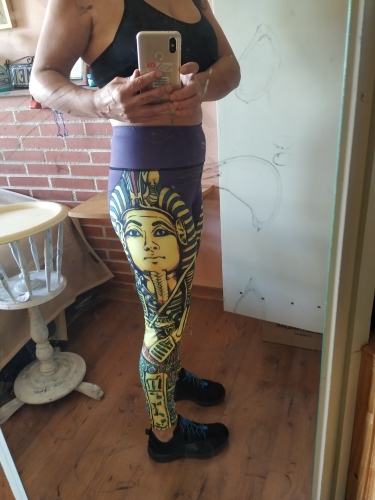 Very cool leggings! 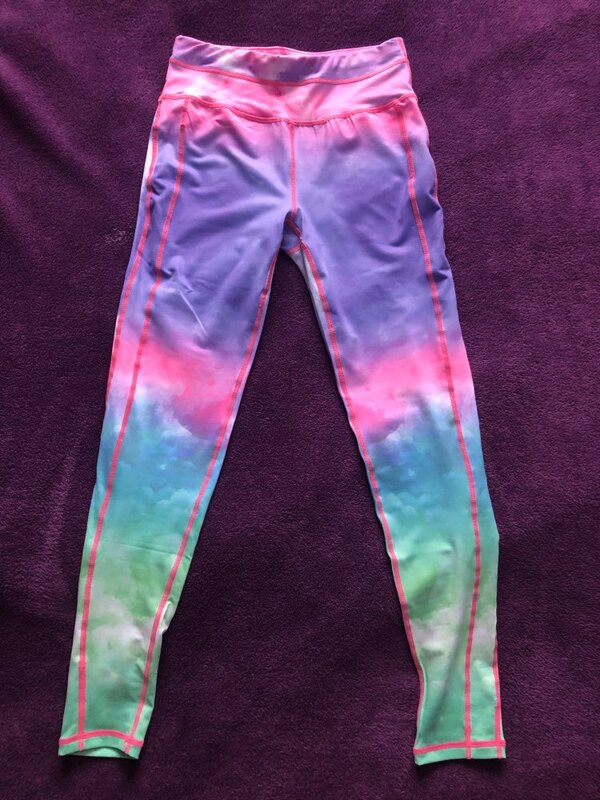 Bright color, fabric soft, no smell, not shine. Its size S height 178 cm, took S got great, not short! Best Seller and best quality. 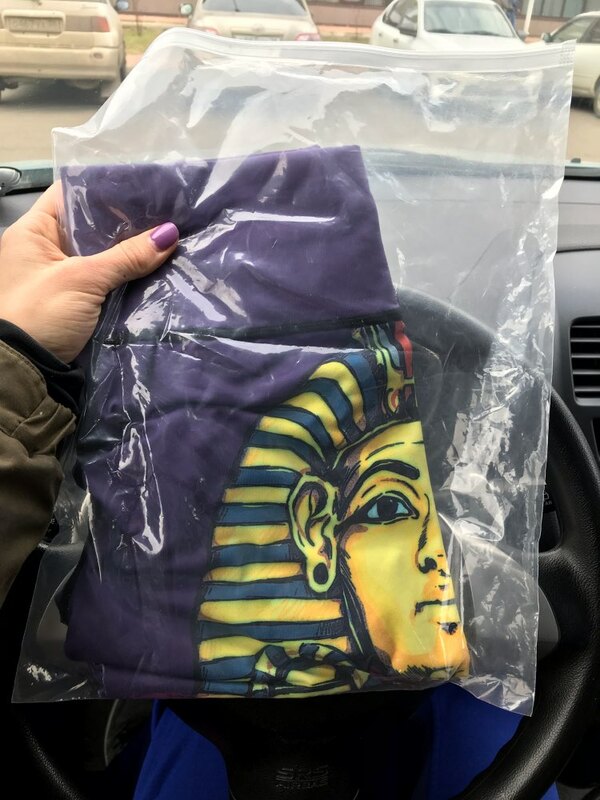 Lightning-fast delivery, 1,5 weeks. Yoga they engaged in a pleasure. 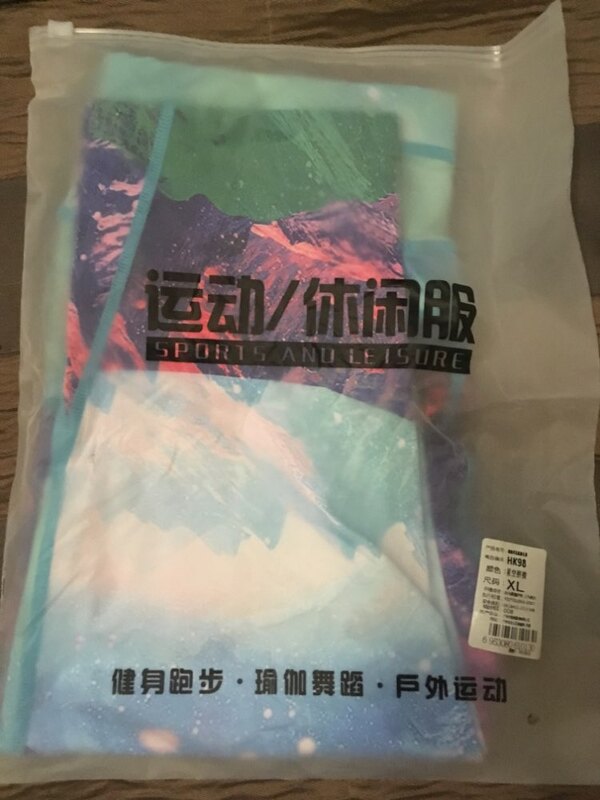 Will continue to buy from this store. 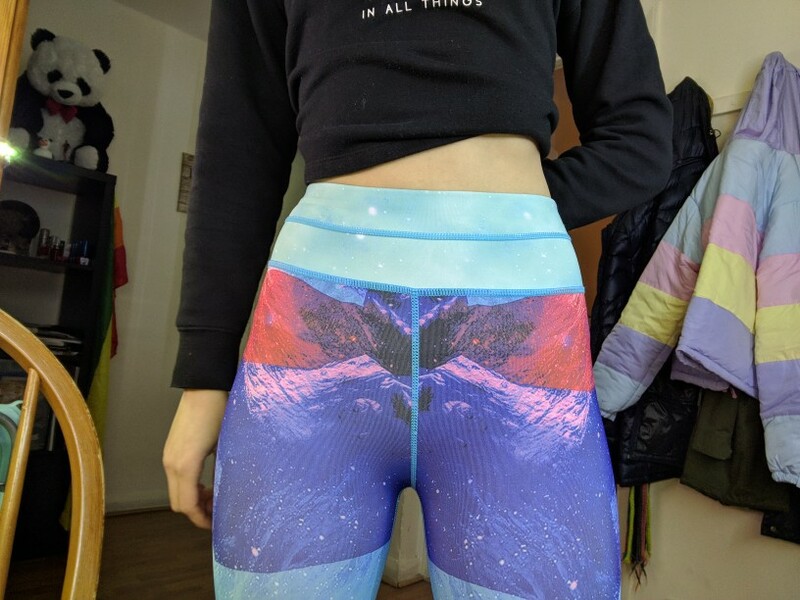 Excellent leggings. High Quality. Very pleasant to the touch. Circumference hips 103 cm. Size XL fit very well. 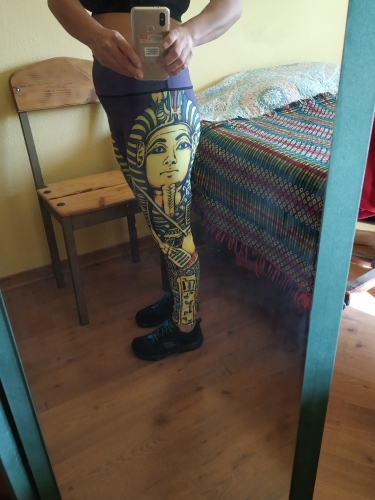 Cool leggings. Sportmaster measure more expensive and the quality was worse. 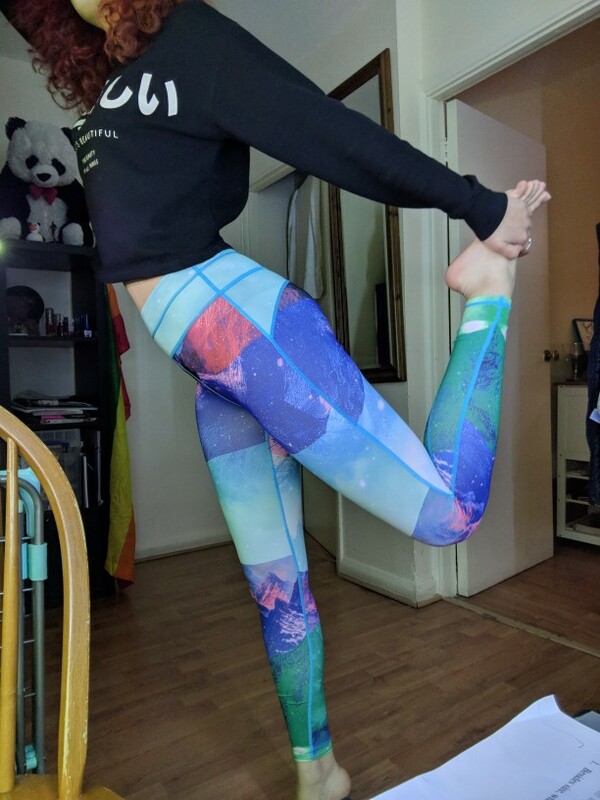 The legging is just amazing. 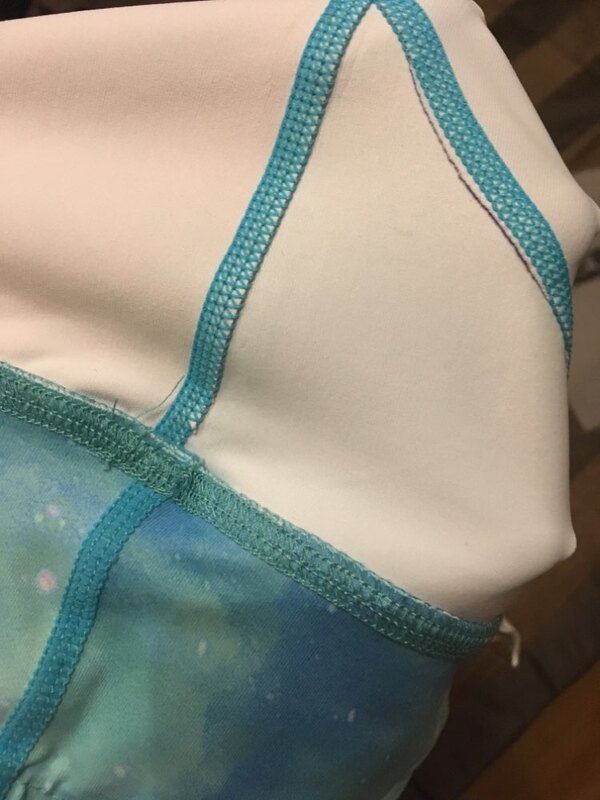 Good quality, fit perfectly. 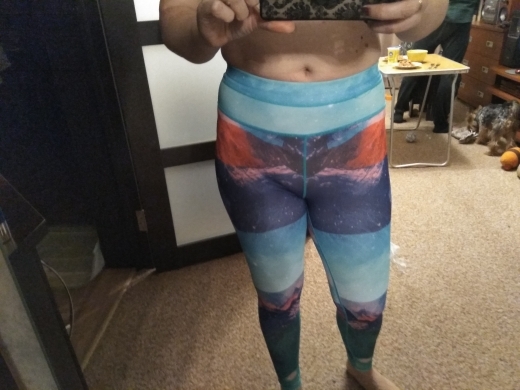 I usually wear an s/m, 36/38 and ordered myself a size L.
Completely satisfied with! Very fast delivery, for 2 weeks. Packed well, at the time of delivery packaging never hurt. Order size L 44-46. You can take M. L Size more suitable for those who have 48 size. 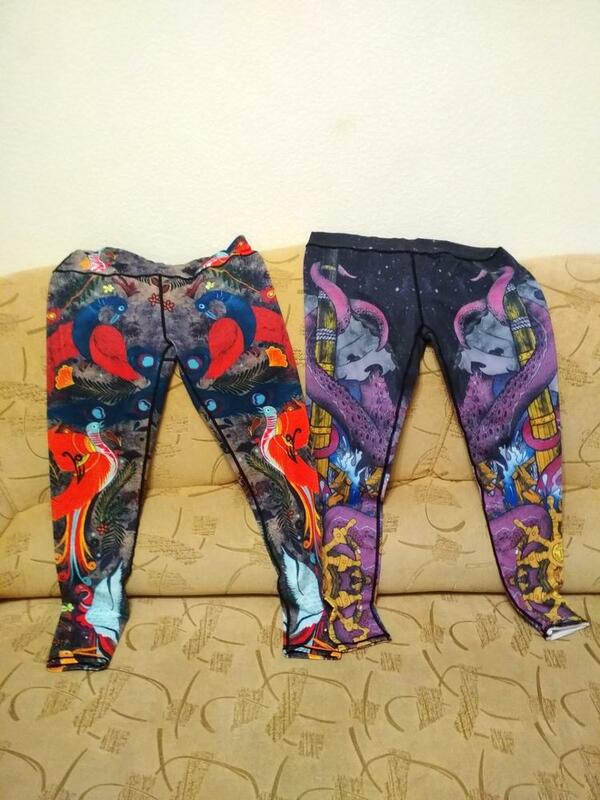 Leggings elastic, good stretch, soft and very nice body. Waist is the waist, not too low. Left in them to practice on yoga pants made a splash, all want to imagine the same! All match the description. I AM happy. 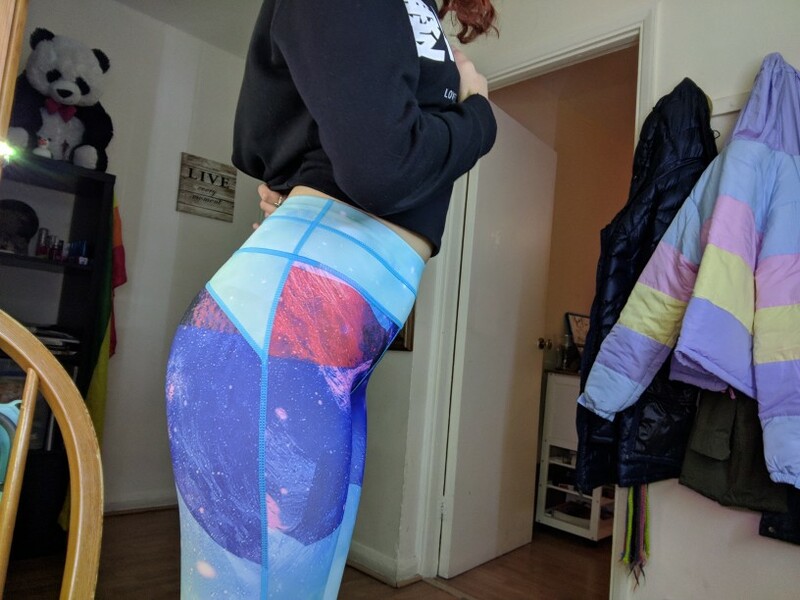 Leggings are very good, but the growth of 162 long. Took the 48 (HIPS 100 cm) XL. Missed, were free. Stretch well, you can take the M. Shipping 2 weeks. Super fast delivery! Quality and size also good. Leggensy excellent! Beautiful and high quality, fully consistent with good stretch. His 48 size XL. Recommend! 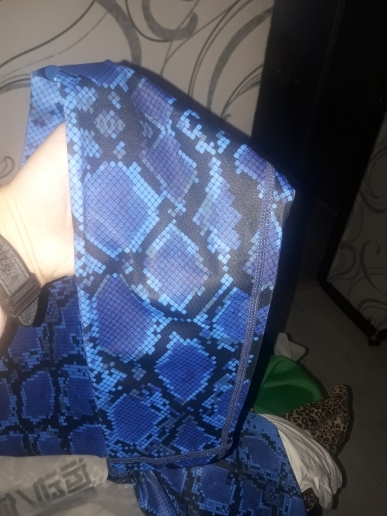 I wear european M (38) size, it fits well. Nice nice nice, beatiful, woooow. I recommend this pants. Well done, well work... 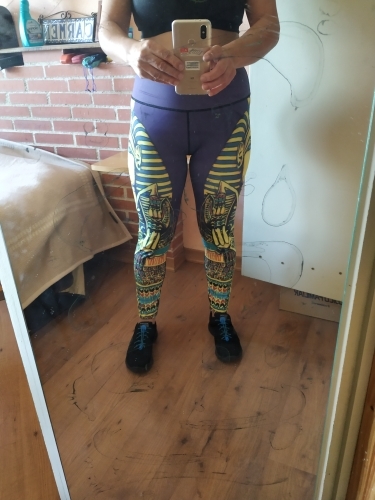 I bought size L (my normally size is S). 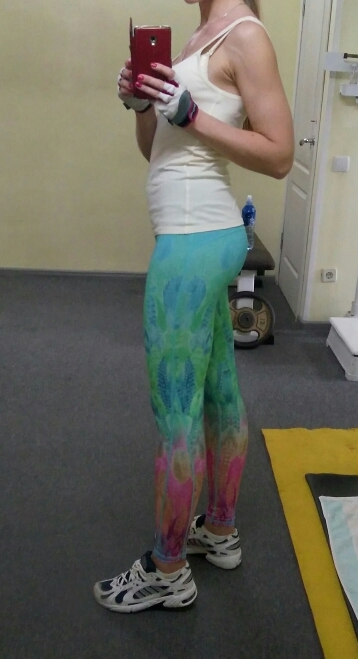 Excellent pants) on 48 p, height 178 XL. Neat seams, go for 2 weeks. Comply with the photo. Take size au-dessus. Super comfortable. Beautiful colors. Very beautiful! 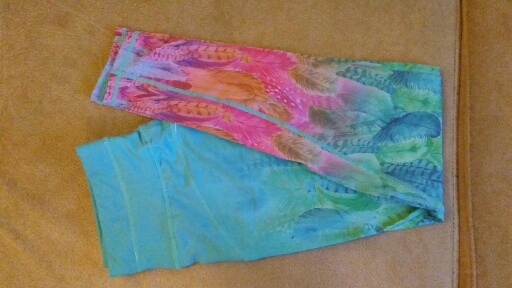 Like mad :) Long time looking colored leggings. Shipping in Kazan-2 weeks) hips 90-92 M taken. 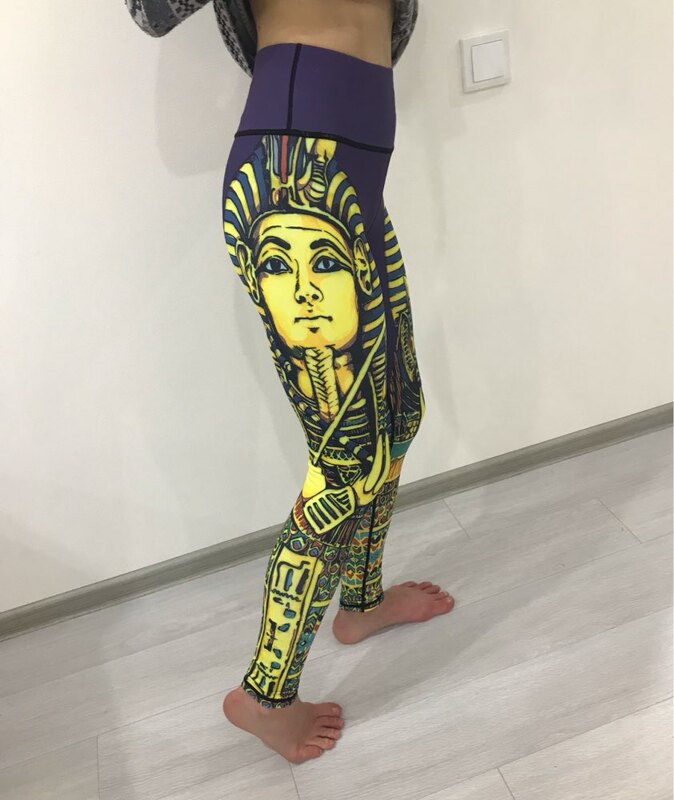 Very good quality leggings! Clear picture, not shine. The 42 fit size M. Delivery fast. Is like But size a little big and the fabric is thin. 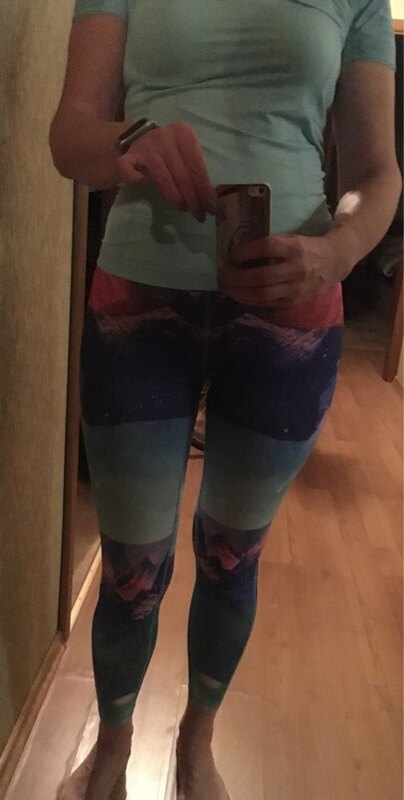 I very like the pants. They are the same as the pictures. Shipping was very fast, 13 days to Slovakia. Thank you , good store. Excellent punching! User satisfied! Good stretch but do not slip, nice body, not going to. High quality processed seams. Not a big disadvantage, a little shine, dark linen dress. The photo for the first test! Thank you so much! Goods shipped quickly and he just quickly come it is thanks to the mail! The track. It is a positive experience.!!! Love these. They are even prettier than photo--a brighter blue-green. There is a good amount of spandex, so that the fit is good. Delivery was very fast, too. 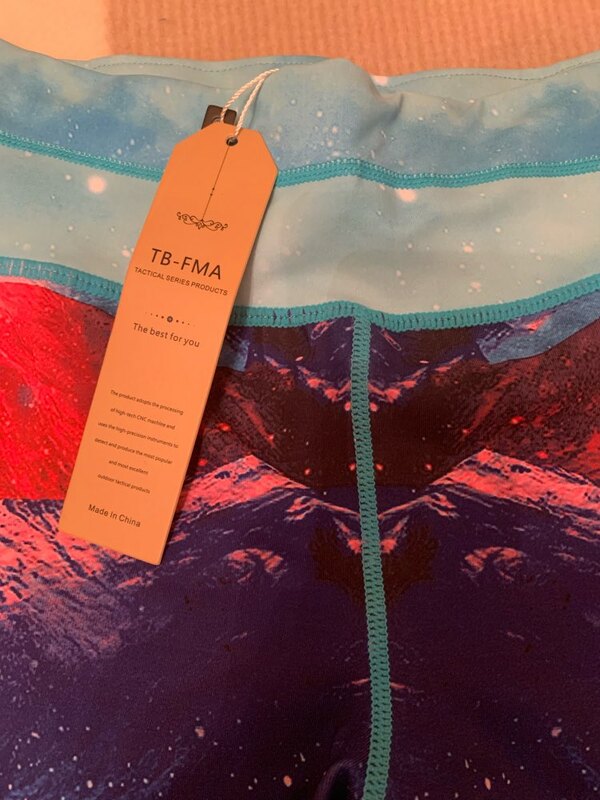 Tissue good, sizing perfect, truth is that not me is peraba so good and was pleasantly surprised. Shipping Super fast. Excellent. First thought that small length, then died, everything is fine. 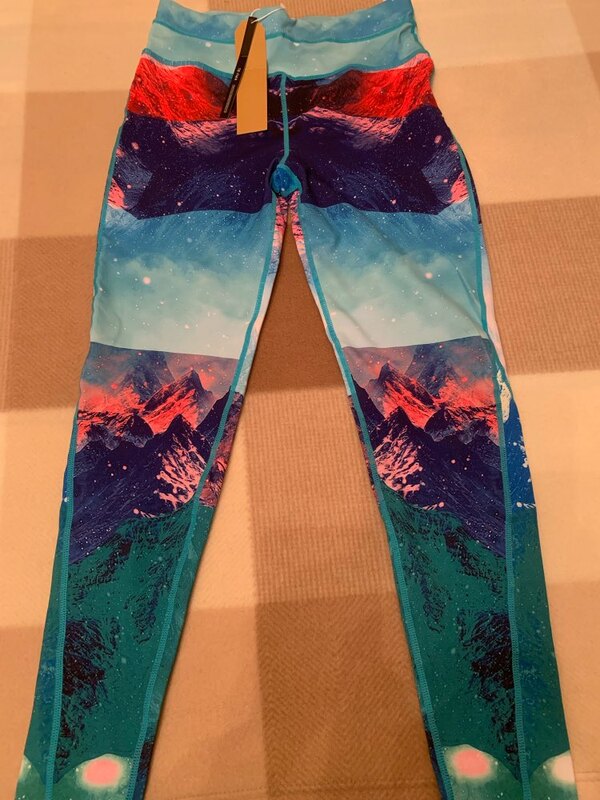 Good pants. The S-M XL, sit tight. Not transparent. Comfortable stretch or yoga. 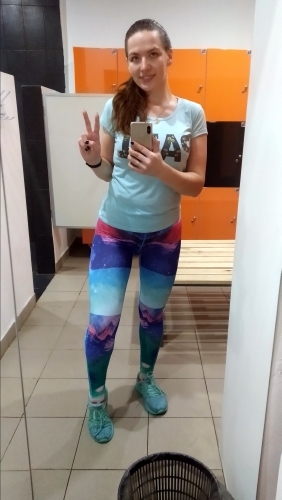 Awesome leggings is my second a color for sisters. They just cool!!!! The quality is excellent. Very nice body. Good joints. Thanks to the store. 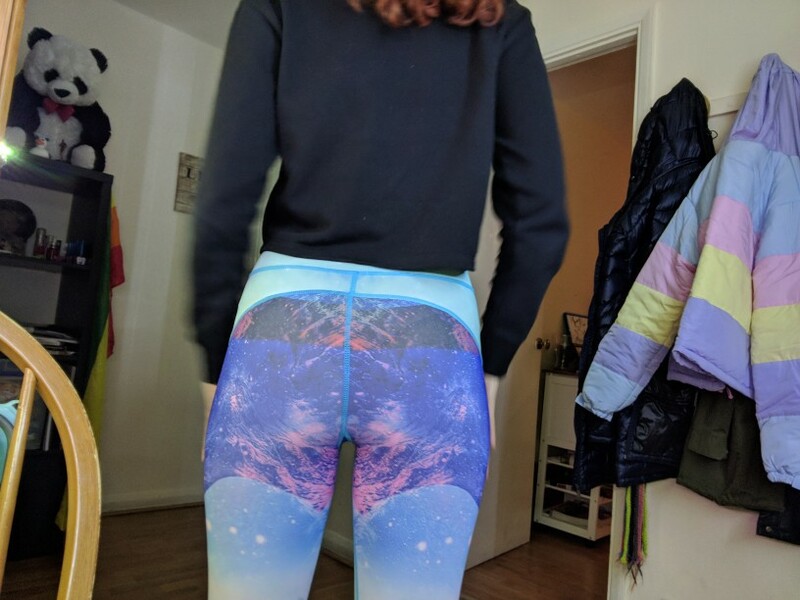 Leggings are very cool, and superior quality! Parcel come quickly! Very good stretch, the 42-44 size M comfortable. Bright, a little is white when stretched. Shipping 2 weeks. Recommend.